One of the rewards of research, for me, is so often finding what I wasn’t looking for. For example, I’m viewing Father Robert Barron’s video series, Catholicism, with a group of adults at my parish. One of the episodes in which Father Barron discusses Mary, the mother of Jesus, was filmed in part at the Basilique Cathédrale Notre-Dame de Chartres, which is located about fifty miles southwest of Paris. I’m not a student of architecture, but I have read that this church is regarded as the epitome of French Gothic design. There have been several, perhaps as many as five, churches on the site, and the present one was built between 1194 and 1250. There has been no appreciable construction since then. The structure is four hundred thirty feet long, one hundred five feet wide, and one hundred twenty feet high to the roof of the nave. The higher of its two towers is three hundred and seventy-one feet, and that feature of the church led to one of those stories of solitary heroism that characterize war — in this case, World War II. When I was doing research on the basilica, I came across several web sites that explained why that church might be standing today if it hadn’t been for Welborn Griffith Jr., a soldier from Texas. 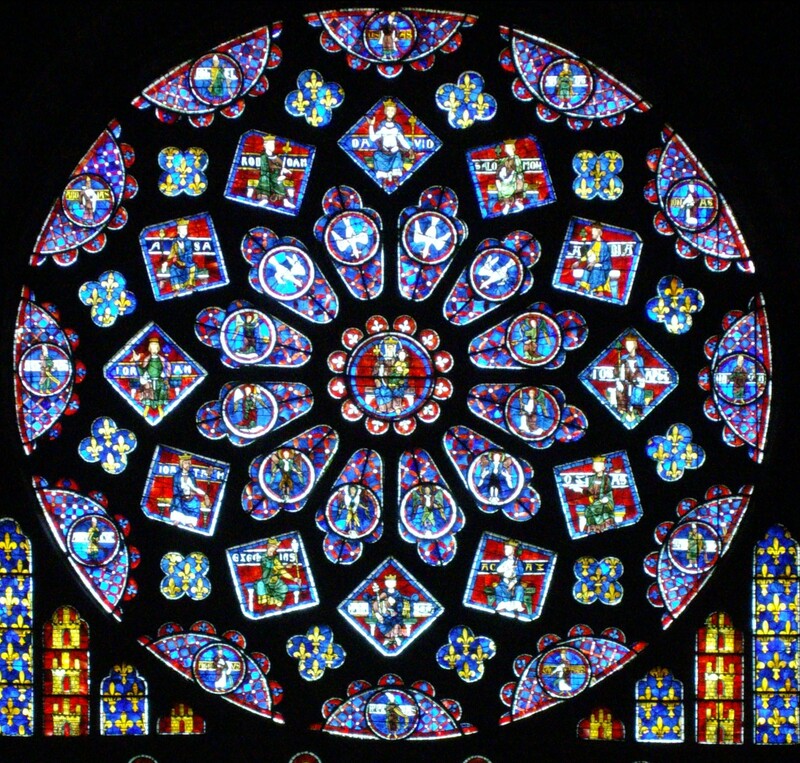 Because Chartres was in harm’s way when the German invasion of France was imminent in 1939, all of the stained glass in the massive structure, including the spectacular rose window, was removed and stored off site. The glass was cleaned and replaced after the war. 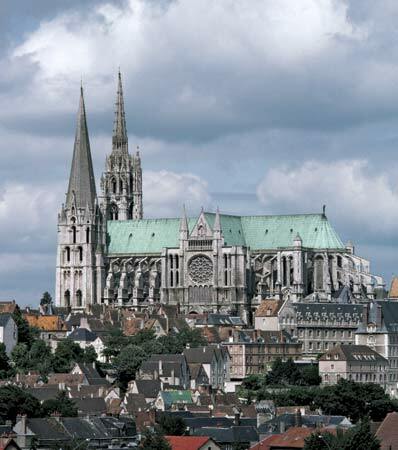 When the Germans of the Seventh Armored Division had entered Chartres in August 1944, it seemed logical to assume that they would use the basilica tower for surveillance of the surrounding area, and U.S. forces planned to shell the building. 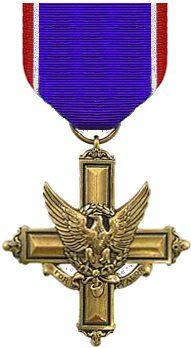 Griffith, a colonel, disagreed with this plan and volunteered to go behind enemy lines, accompanied by a single enlisted man, to determine if the Germans actually were in the church. They were not, and Griffith rang the church bells as a signal that the Americans should hold their fire. A story that appeared in The National Review in 2011 reported that until the 199os Griffith’s family was unaware of the part he had played in sparing the basilica. 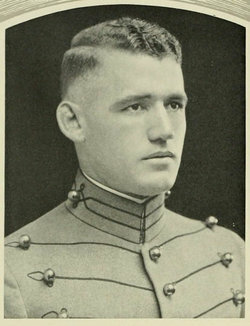 The residents of Leves had memorialized Griffith with a plaque, but had misunderstood his dog tags and transposed his first and last names. A local historian in the French city discovered the error and took the trouble to find his daughter in Florida.